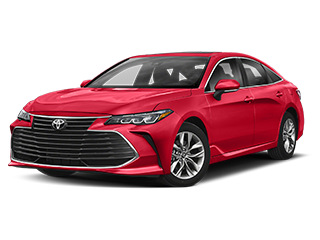 At Vescovo Toyota of Las Cruces, we are proud to provide many new 2018 and 2019 Toyota models in our Toyota showroom! 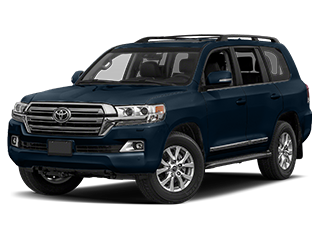 Choose your favorite Toyota vehicle below to view our inventory. 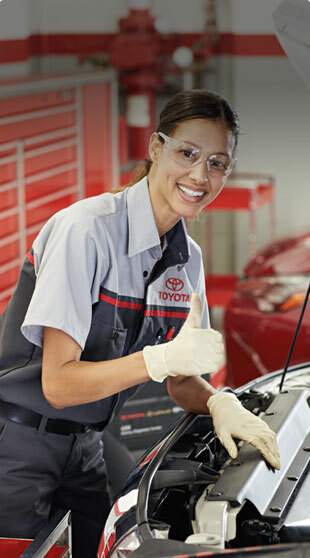 Drivers in Las Cruces and El Paso TX, Alamogordo, Deming and Silver City know where to go when it comes to a routine check-up, a quick fix, or when the engine is making a sound that just isn’t quite right; the seasoned technicians at our service and repair center will get your Toyota Camry, Corolla, RAV4, Avalon or Tacoma up and running quickly and affordably. Their secret? 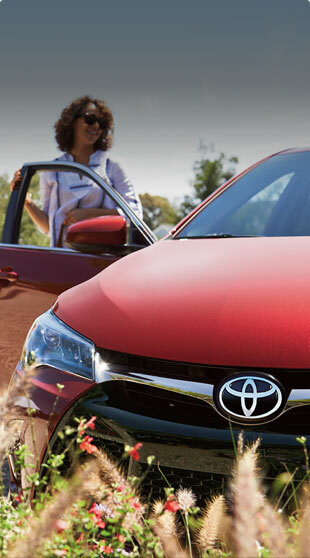 Aside from being trained specifically to work on your Toyota, they only use the brand-certified parts. That’s right: the very same ones you’d find on the assembly line where your car was made. We love our customers! 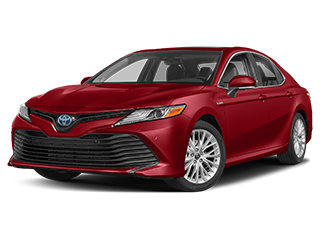 Check out what people have to say about us at Vescovo Toyota of Las Cruces. Fast and quick. Appointment was kept on time. Five star experience. Clean and updated facility. Easy access to drive up . Highly recommend using them. Another perk was the fresh coffee. 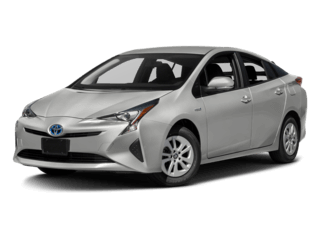 Provided the most honest buying service beginning with sales and managerial personnel. Appreciated your assistance. Andrew, Brandon, Mr Hagen and Mr. Sheppard. Thanks for the best buying experience I have had. My services are efficient the service people are helpful as pleasant . However no one ever refills the coffee on Saturday morning. Always out by 9:00am. Malia Lujan was an amazing sales representative. She was super helpful, caring, and not overbearing. 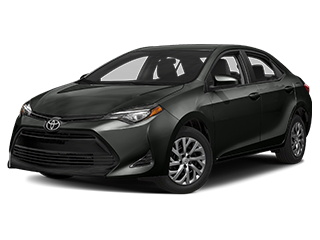 I did walk away with a new car and I would recommend seeing Malia at Vescovo Toyota if you're in the market for a new car! On a emergency trip across country check engine light came on. Called them 100 miles from dealership but didn't think would make it before closing. He told me where I could park overnight and said he would look at it first thing in a.m. even though they were booked. Got there 5 minutes after closing and they saw me anyway! It was minor enough to wait until I reached my destination so he cleared it and sent me on my way. While waiting overheard a convo with customer and and service person. Customer came in rude and irate, thought they messed up repairing his truck earlier. 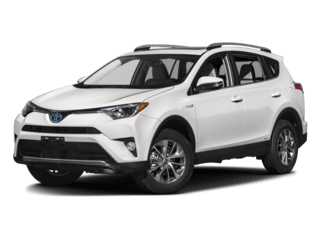 The employee was calm and diffused the situation and in the end it wasn't the dealerships fault and the customer apologized and thanked him for the way the employee handled him when he was throwing a fit. Good job Vescovo!! 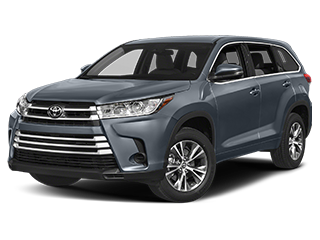 Here at Vescovo Toyota of Las Cruces, we only speak one language: cars. Of course, we’re fluent in its many dialects, including parts, service and finance. 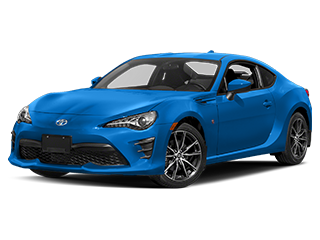 If you’re interested in learning the lingo yourself, stop by and see us at our Las Cruces showroom near El Paso, TX today. 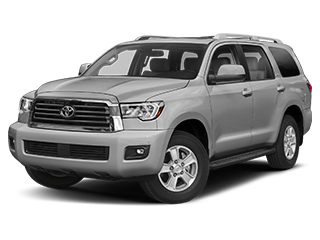 Whether you hail from Alamogordo, Deming or Silver City, we’ll be happy to bring you up to speed. 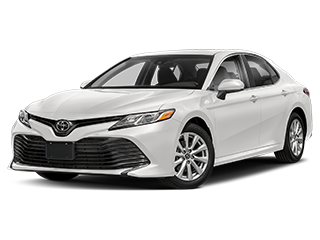 Some drivers step into our Toyota dealership, ready to take the new 2017-2018 Camry, Corolla, Highlander, Tacoma or any other Toyota model they’ve been eyeing for a test drive. Others, meanwhile, are just beginning their search. 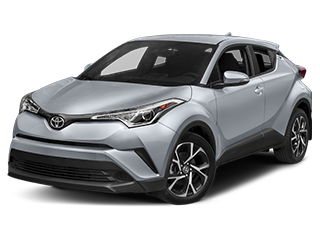 Regardless, we encourage you to explore the new Toyota inventory offered here at Vescovo Toyota of Las Cruces. 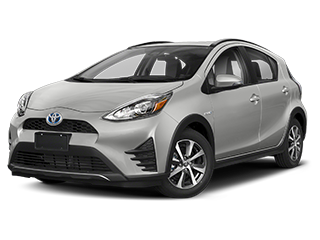 If a new car isn’t tickling your fancy, a vehicle from our broad selection of pre-owned Toyota models and other quality used cars is sure to do the trick. 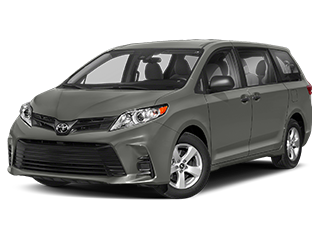 There are many advantages to opting for a used car, truck, SUV or minivan, including a cost savings. 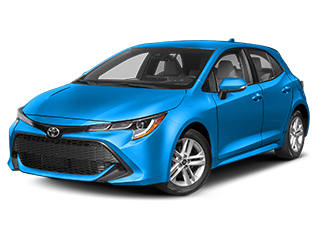 Moreover, each vehicle we offer at our used car dealership in Las Cruces near El Paso, Texas exceeds our strict standards for quality, reliability, and performance. 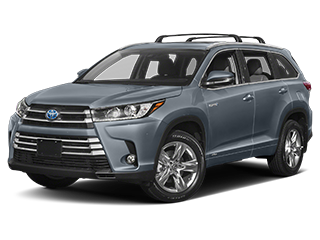 Our team isn’t simply committed to helping you find your next car; we want to ensure you drive it home as well. 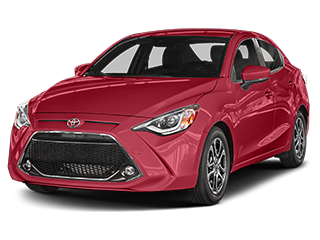 That’s why Vescovo Toyota of Las Cruces staffs an onsite auto financing department. Simply put, we’re here to crunch the numbers, make calls and do everything else in our power to find a financing solution that works for you. 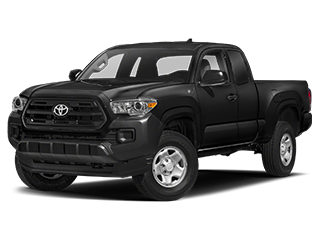 All you have to do is sit back and picture your next Toyota parked in your driveway. 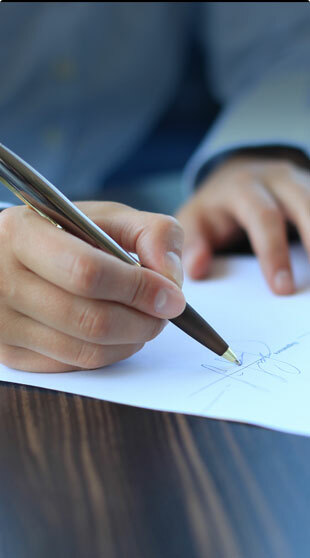 Love our customer-first approach and unpretentious expertise? You’re not alone. But don’t worry. 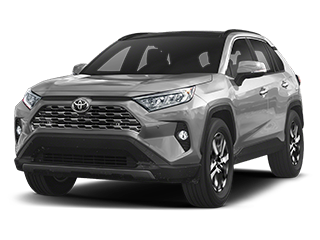 Your relationship with Vescovo Toyota of Las Cruces doesn’t have to end after you’ve taken off in a new Toyota model or used car. 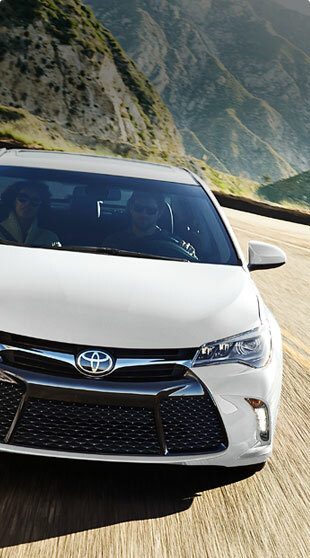 We remain committed to making sure your driving experience is satisfactory for many miles to come. 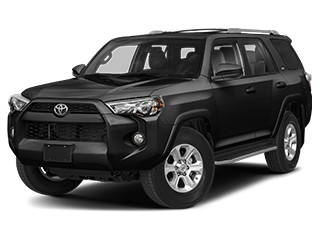 That’s why you can find all of the Toyota parts you might need right here. If not, we can order them for you. Not only that, but to ensure your vehicle is in tip-top shape, our team of car service experts is here to provide all necessary repairs and routine maintenance. 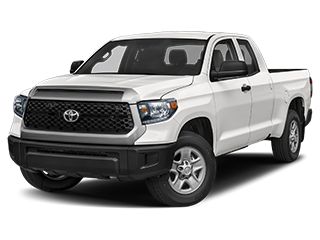 You don’t have to take our word for it though; come on down to Vescovo Toyota of Las Cruces at 780 S. Valley Dr in Las Cruces, NM today. 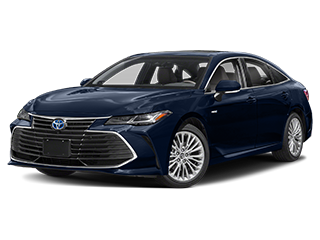 Whether you’re a local driver or you hail from the surrounding Alamogordo, Deming, Silver City or El Paso, Texas areas and beyond, we’ll strive to give you the best dealership experience we can muster. Come for the cars, come back for the camaraderie.